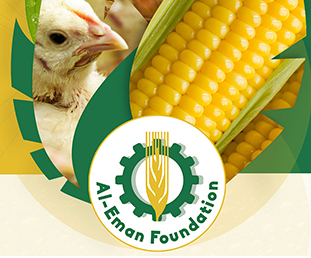 AlEman Foundation is a leading group in the field of feeds locally and regionally , has more than 40% of the feeds market share in Egypt . 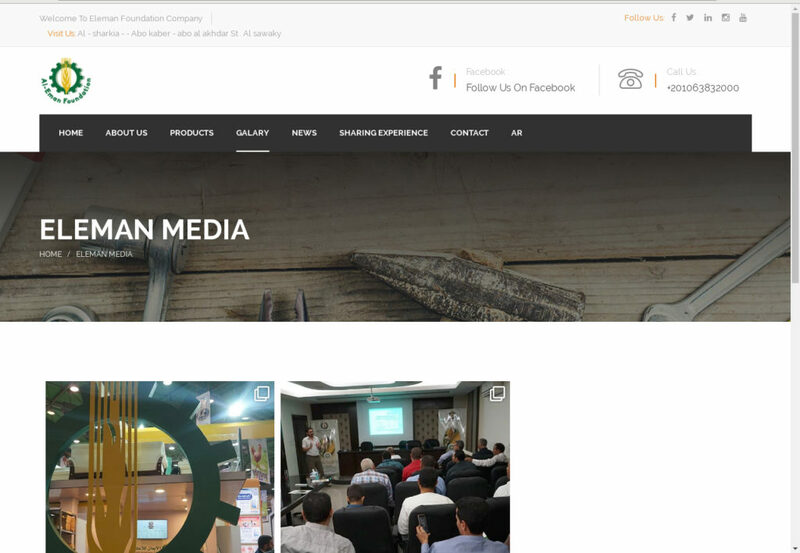 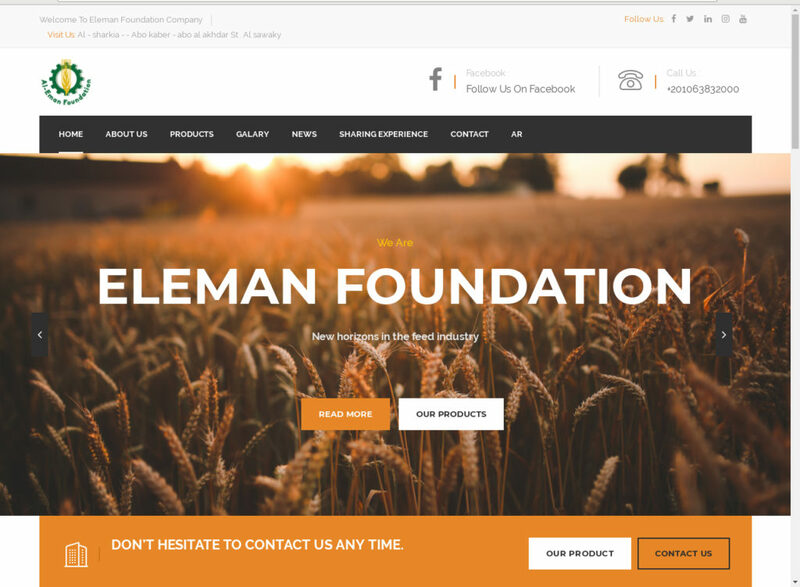 At Al-Eman foundation they are in the process of achieving their objectives in the field of feed industry, adopting the best working methods and providing services that exceed work expectations. 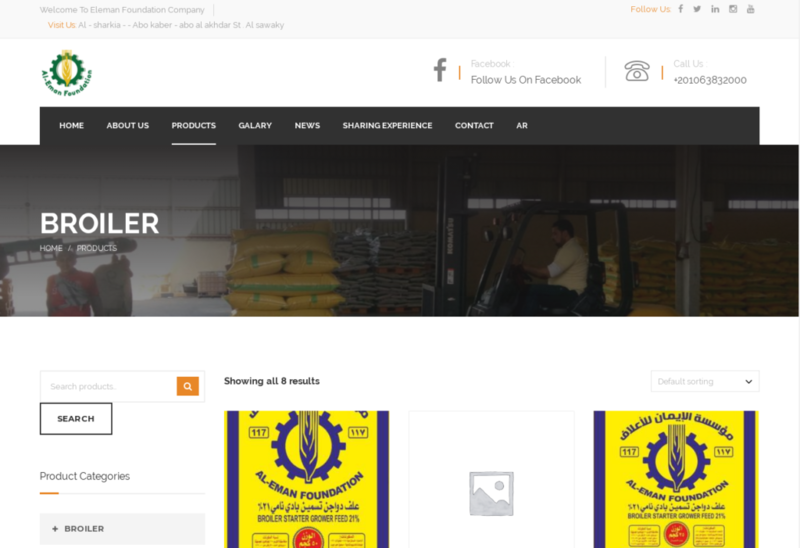 Al-Eman Feed Establishment has been able to make steady progress in the field of poultry feed and feed concentrates.